Adorning our small, front lawn is a huge Manitoba Maple - yes I know a very large tree to be on a small city lot! I'll explain how that came to be in a moment. A few weeks ago, when we pulled into our driveway we noticed our tree was swarming with an unusual variety of birds. There were a few Cedar Waxwings which are a small grey-brown little hooded bird with red wing and yellow tail tips. They are one of a small variety of birds that can survive on fruit alone. You can tell these are adult birds because they have a black mask. 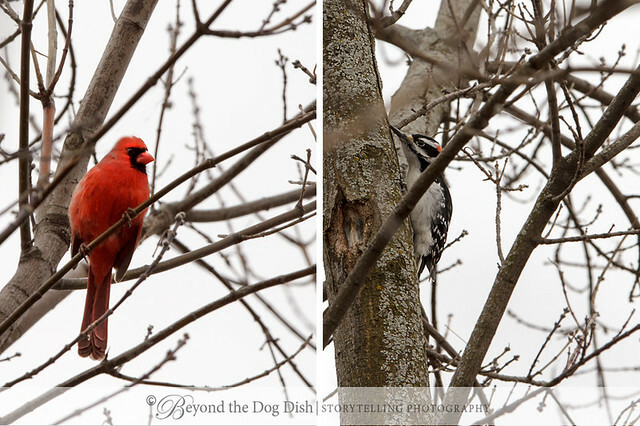 Our tree also had two bright red male Cardinals and a lone Downy Woodpecker. 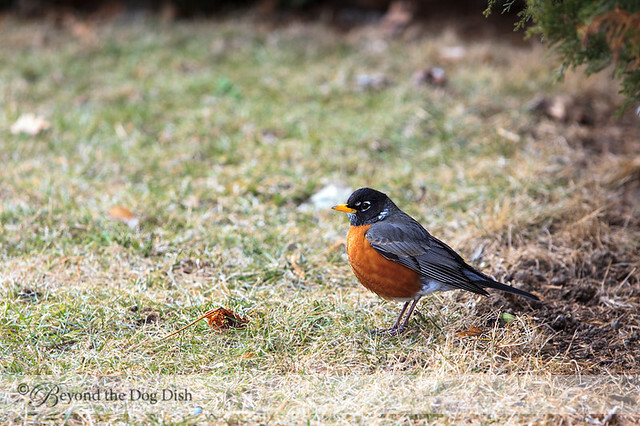 Now the Robin is a common bird, but it did seem odd to find a dozen or so hanging out with these other birds on cold March day my front lawn - all in my Manitoba Maple. So about this tree. How does a tree this size wind up on a small city lot? Lets go back 22 years and blame my Dad! While visiting my parents at their farm, my daughter found a small seedling. Dad decided it would be a good idea to show her how to dig it up, and plant it in a small margarine container so she would bring it home. Don't worry he told me, it will never live. Great photos of all the birds in your tree. I like the idea of a tree that has grown as your daughter has. Love those cedar waxwing shots. We had a flock that visited for a day and a half, just long enough to eat every berry in sight! Nice shots of all the different birds. Love the cedars! Found your site and I love it. Wish I had all the different types of bird that you have. Have wrens, sparrows and hummers. Great post. I will be following you. Gorgeous shots! I'd love to have a strong enough lens to capture the spring birds, so envious :) Visiting from Outdoor Wed. 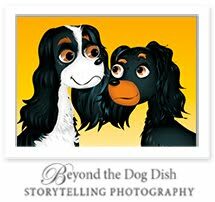 Since this is my first blog visit I have to comment on your header instead of the birds. So cute! 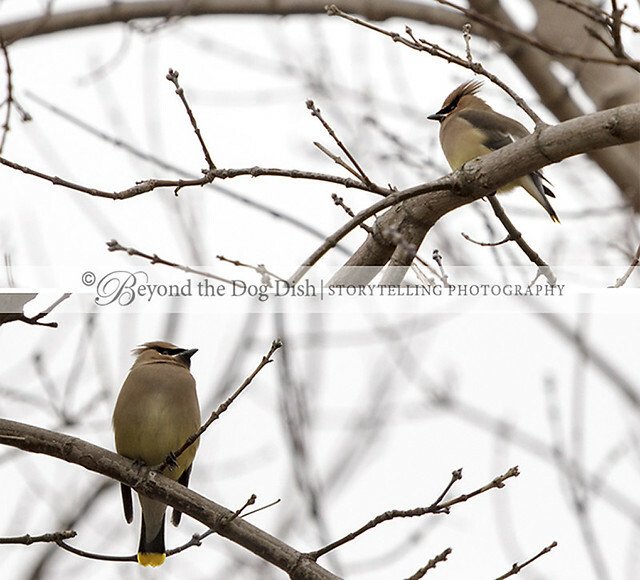 Beautiful bird photos, especially the cedar waxwings. Love the story of the tree. Of course you can't cut it down! Love all your photos of the birds and I envy you the cedar waxwings! What great birds! Great mix of yard birds - no reason at all why you should get rid of the tree. I'd love to see woodpeckers in my yard! A seedling was planted years ago. Today, my day was made better because of it. I could not find a Cedar Waxwing this winter (they only show up here during migration) so your photos are quite special for me. I love all your bird photos! The picture of the tree and the story gave me a huge grin. It sounds like something my sister and I would have done! Love the story of the tree. It's definitely a part of your history. 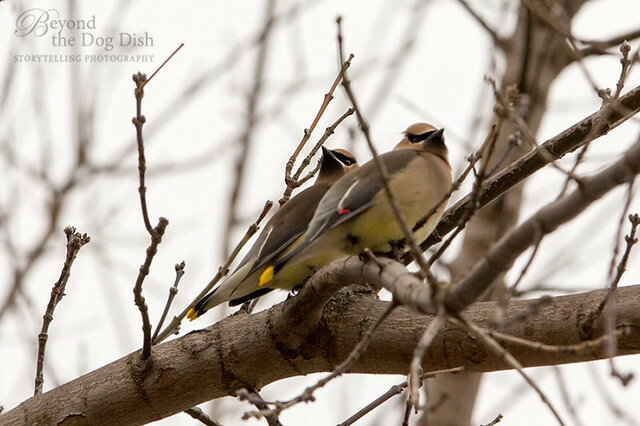 We are visited each February or March by the cedar waxwings, which I think is one of nature's most beautiful birds. They strip all the berries off a huge red-tipped photinia bush in our yard in a matter of two days and then leave on their trip north. You got some great photos!